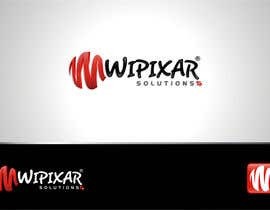 Design an ICONIC Logo with Photoshop for a Web Design and Animation Studio named Wipixar SOlutions. 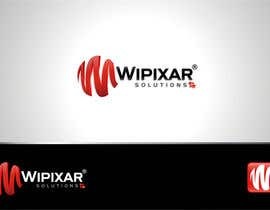 Simple but Striking Samples have a better chance. Think Apple-kind of Logo. 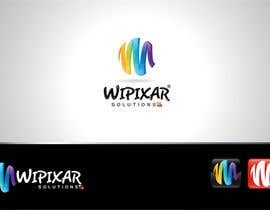 Wipixar comes from a combination of the baseline WE ARE PIXEL: referring to the basics of pixels in both graphics and animations. 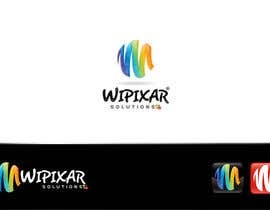 Below are some try outs which were not satisfactory and the winning entry would have to definitely super-better than.. Now we don't want Logos that are mainly text (i.e. 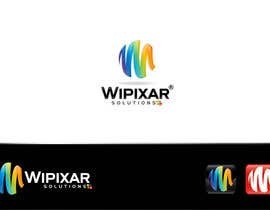 we need an iconic logo) and simplicity is key here. Please review my submissions numbers 106 and 107. Thank you. Please review my submissions numbers 101, 102, 103, 104 and 105. Thank you. Way to go, Try different colours. 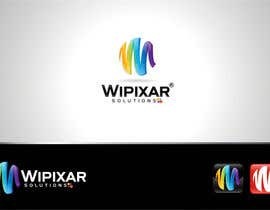 Please Note: ICONIC LOGO means there won't be the use of the words "Wipixar Solutions" in the Design. A symbol to capture whats in the brief is what is needed.